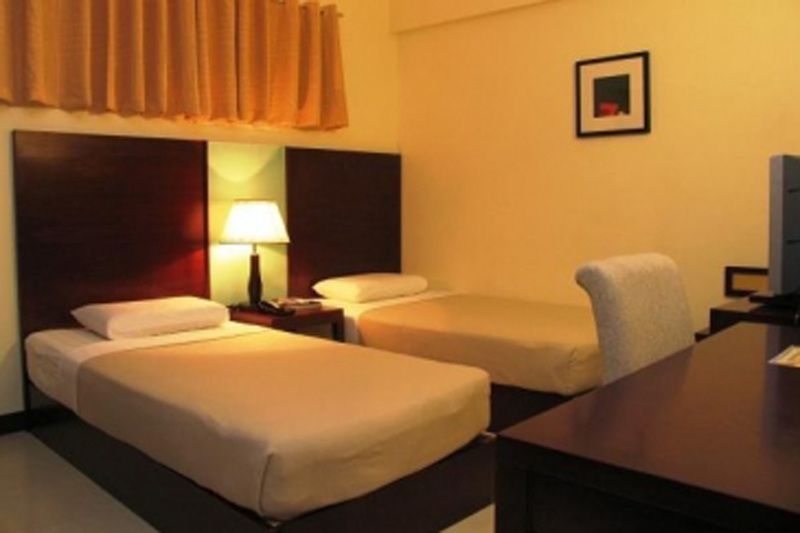 Check-in, relax, and tuck away safely here in our beautiful, cozy, and clean rooms located at the heart of Cebu. Taste and try our delicious food choices and unique concoctions at our restaurant and cafe. Avail of stress-free service from our skilled spa professionals. We’re only a few minutes away from Cebu’s magnificent tourist attractions and the sites where Cebu’s hottest events are celebrated. The Hotel Fortuna offers its guests the chance to plan their stay even before arriving at Cebu. At the moment of booking, just let us know your choice of entertainment such as restaurants, coffee shop, or events that tickle your fancy. Enjoy our fresh coffee blends and joyful pastries and bakery products at our coffee shop. Enjoy our delicious meals specially prepared by our chef here in our restaurant. Friendly and cheerful staff at the reception are at your beck and call so you can check in and ask assistance at any time. Enjoy and Relax our fully air-conditioned rooms. Experience and Explore our shops in Hotel Fortuna. 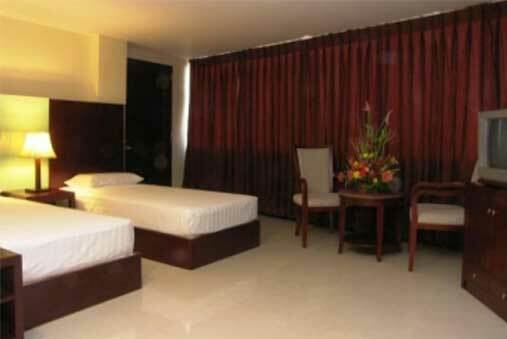 Enjoy the best laundry services offering the Hotel Fortuna in Cebu. Because both businessman and travellers need to access the internet anywhere. 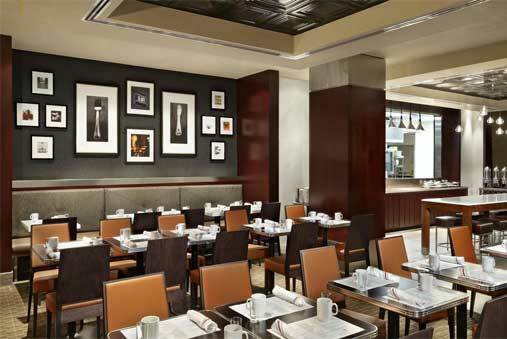 Enjoy full-blown room service, enhanced by an option to order food and beverages. 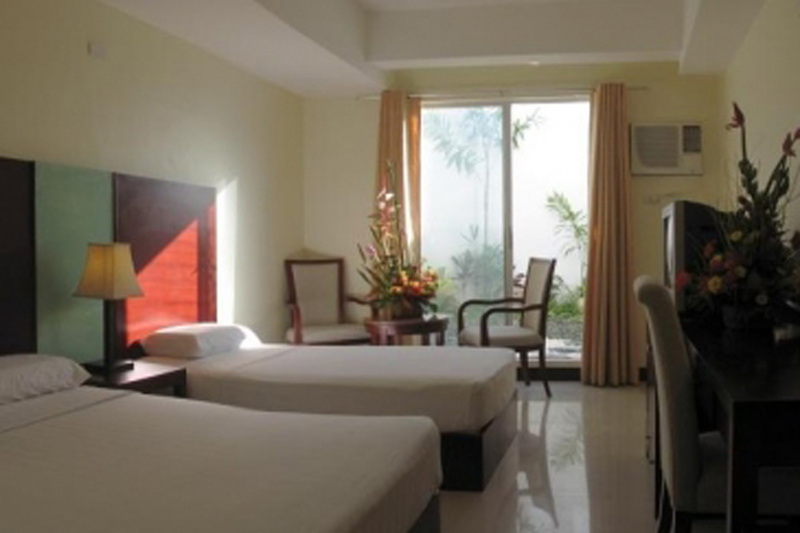 Hotel Fortuna is a fairly modern hotel in downtown Cebu area with 48 fully-airconditioned rooms. Right smack in the middle of downtown area that’s sprawling with aging pension houses, Hotel Fortuna sets itself apart as one of the better hotels offering modernity and comfort in one hotel! 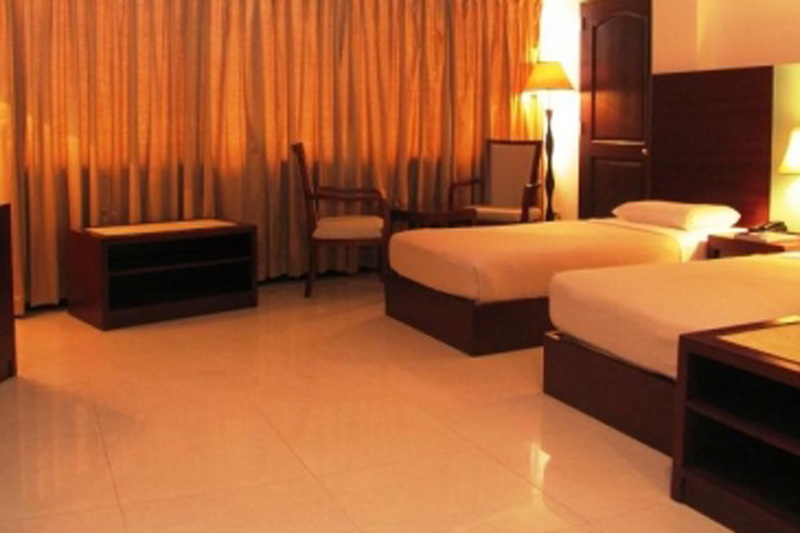 Rooms start with the Standard Room which comes with the basic amenities such as cable TV, air-conditioning, with either 2 single beds or 1 double bed. While our rooms have no outside facing windows, and is bereft of any natural light, the somewhat dark feel in the rooms makes it perfect for hassle-free rest and relaxation. The Deluxe Rooms, on the other hand, give you some natural light from the windows. The Deluxe with Garden rooms come with a little zen garden and little fountains that makes us stand out from other hotels in the downtown area. The Executive Rooms also have a “zen garden” – little things that make a world of difference. Hotel Fortuna has a grand hall and a ballroom for various functions and events. We offer great venue and a menu of tasty food choices for weddings, receptions, parties and other events. Conferences, meetings, workshops and training seminars can also be held in our hall and function rooms. Please contact the hotel for more details and prices. Bring family and friends to our restaurant at the ground floor which has its ever-popular buffet lunch – one of Cebu’s most affordable buffets and best-kept secret. While Cebu’s downtown area may not be everyone’s cup of tea, this busy part of town will give tourists a real insight into Cebu’s rich local culture. Many of Cebu’s best tourist spots are within walking distance of the hotel such as Magellan’s Cross, Fort San Pedro, and the Basilica Minore del Santo Nino. 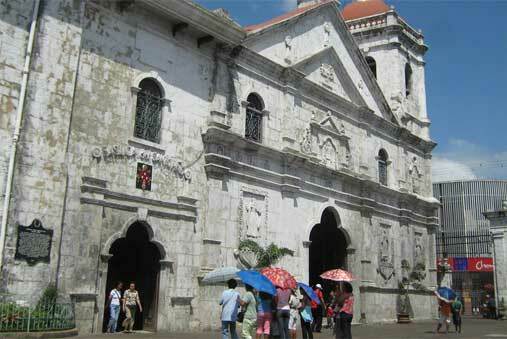 Click on the links below for a glimpse and idea of what Cebu has to offer. Contact us at Hotel Fortuna now and make your next Cebu visit or event hassle-free and comfortable. Our friendly, helpful, and professional staff are here 24/7 to help you make your stay truly memorable.